It's Science Week, hooray! Term 3 is always a busy one for us with lots of things happening but Science Week is one of my favourites - especially since it's the speciality subject I've been teaching this year in my part time role. 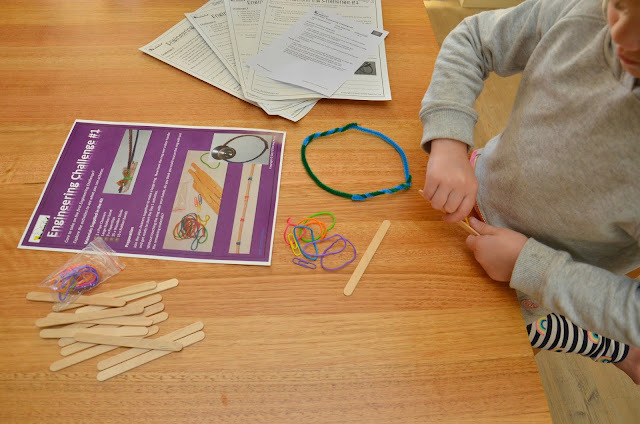 You may remember this post I wrote recently on an introduction to STEM, and I wanted to share more of the fantastic activity kits you can get via a subscription with STEM Nest for all different ages. 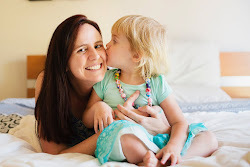 This is a sponsored post for my Brand Ambassadorship with STEM Nest. 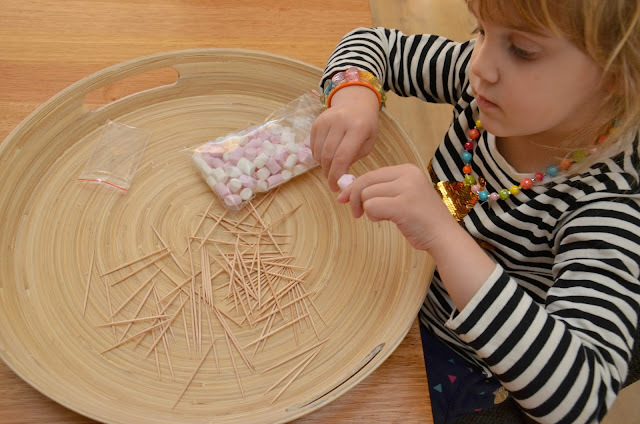 As soon as Miss M spotted the pack this was the activity she wanted to try first - and what kid could resist digging in to those marshmallows? 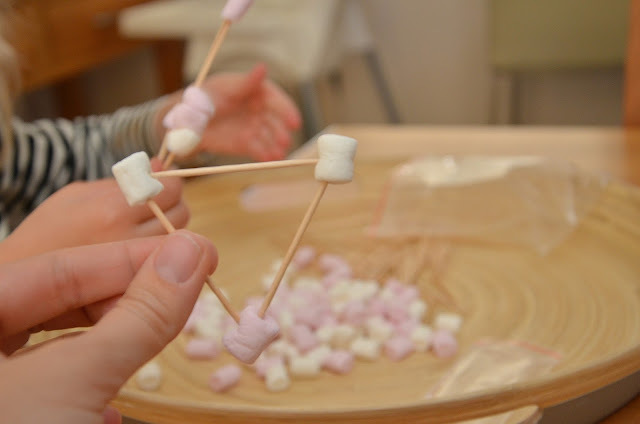 The idea is to design and then create your structure using the marshmallows and toothpicks. We started with 2D shapes and even attempted some 3D shapes together, but in the end Miss M's creation just looked like a big circle! 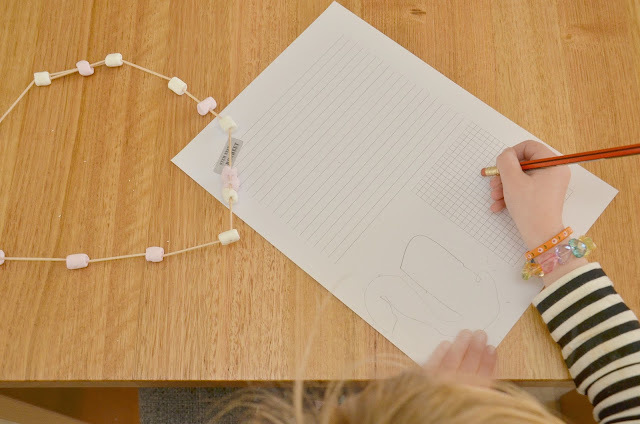 Each of the STEM Nest kits come with all the materials you'll need, instruction card/parent guide, plus appropriate worksheets/tasks in order for children to answer question and record their findings. The activities are also clearly linked to the Australian Curriculum. The task with this challenge was to construct a tool that remove a pipe cleaner ring from around a door knob without using your hands. 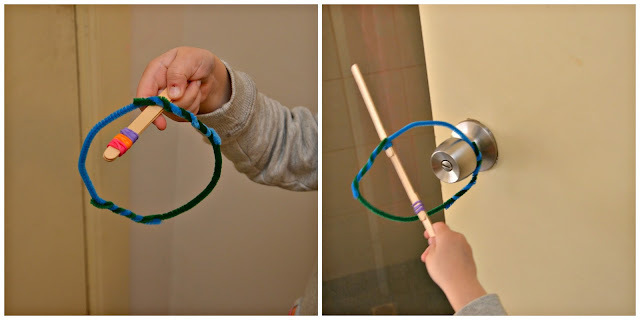 We kept ours pretty simple but I could imagine older kids coming up with all sorts of creations! 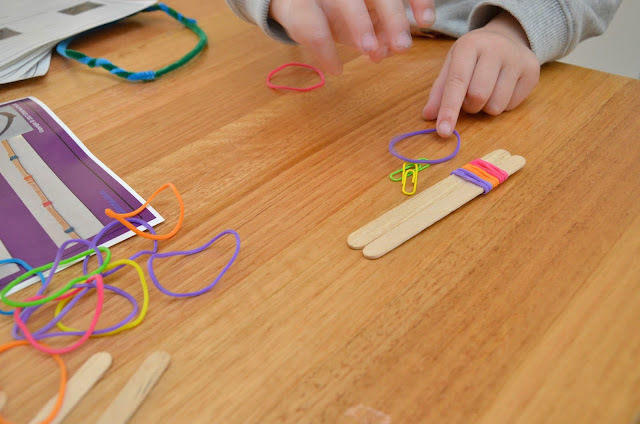 It was a bit tricky for Miss M to wrap the rubber bands around the pop sticks, but it's a great fine motor activity for older kids. On the left our first attempt, and on the right we made our stick a lot longer by joining them together. Even at this young age, STEM skills of questioning, experimenting, altering your design, and trying another way were all prevalent. 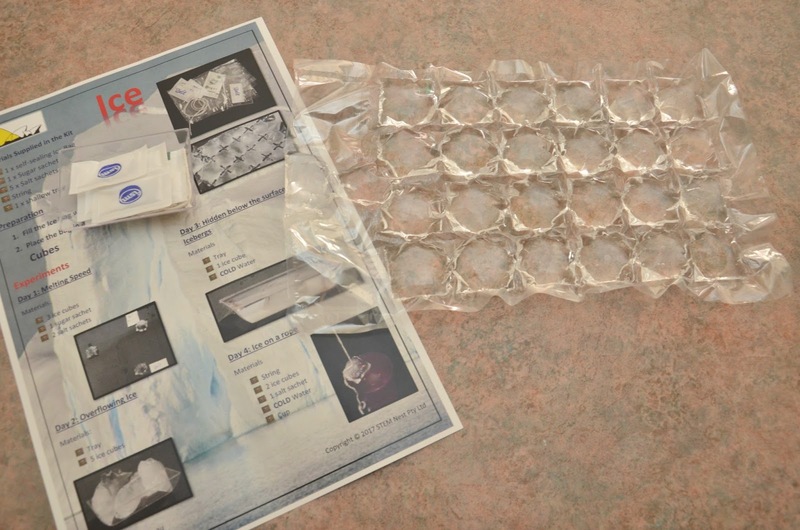 I've never seen these ice bags before - have you? Our ice is currently in the freezer, but when it's ready we are looking forward to testing out the effects of salt and sugar on the ice as it melts. Ice play is always fun for kids - such a fun sensory material. I love it when STEM learning is also a hands on sensory experience. This stuff is so cool! 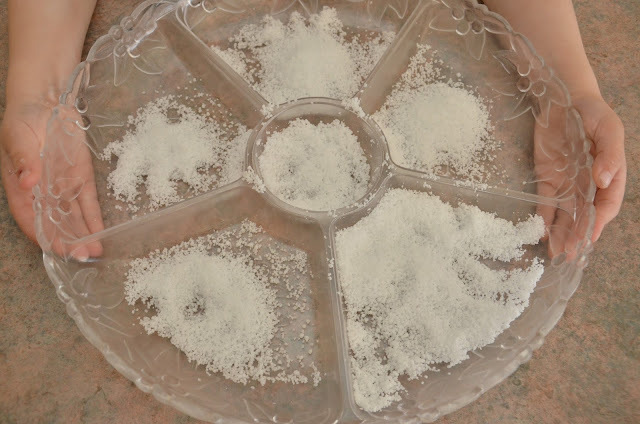 I was amazed at how quickly the polymer powder expanded in volume when water was added to it, and even though this experiment was designed for older students, Miss M loved playing with the "snow". I did too! 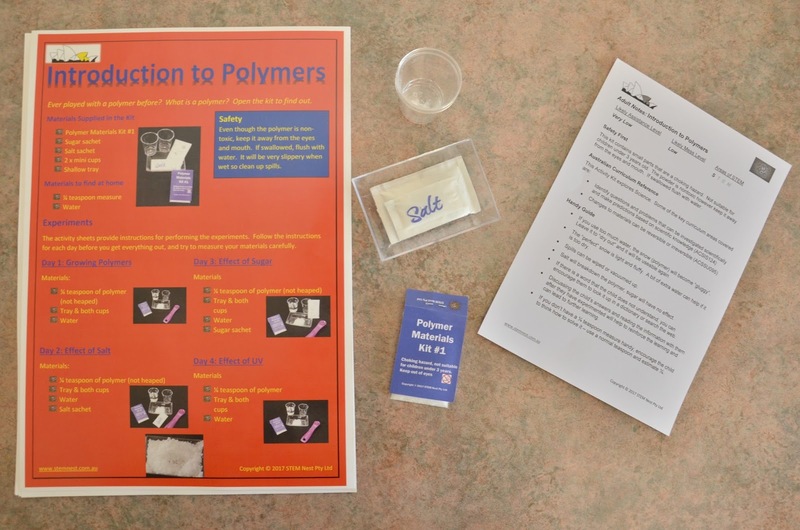 Similarly to the ice experiment above, the task cards guide students to test a variety of elements/ingredients and their effects on the polymer (I shared a video over on Instagram). So with a subscription, each month your child will receive 4 - 5 activity kits so that they can complete one per week (and within each activity kit the activities you can do a certain part of it each day - but there's nothing stopping you doing it all in one go!). Please check out the website for all of the options and details. You can also purchase single kits. For all of my Adelaide followers, you can find STEM Nest at the Lollipop markets this weekend (the 20th of August). As well as their STEM kits you can purchase individually, as a set or subscribe, Karlie will also have some fantastic STEM toys and games such as Tobbles, Squigz, bath and water play toys by Moluk and more! There is a huge focus on STEM in schools right now, and if your child is into these areas of learning - this would be a fantastic investment in their education.